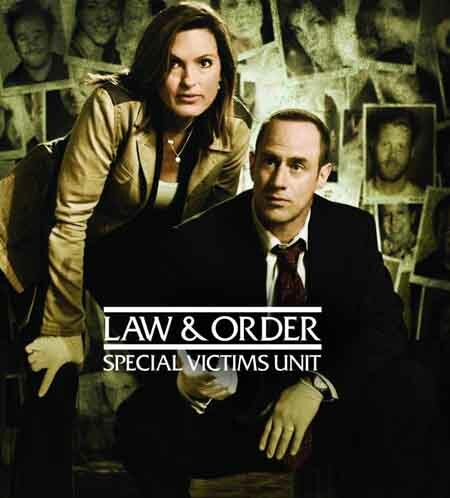 I'm a sucker for Law & Order: SVU too! It seems like USA is pretty much constantly playing it. Not mad, but there goes my day! Every. Time.